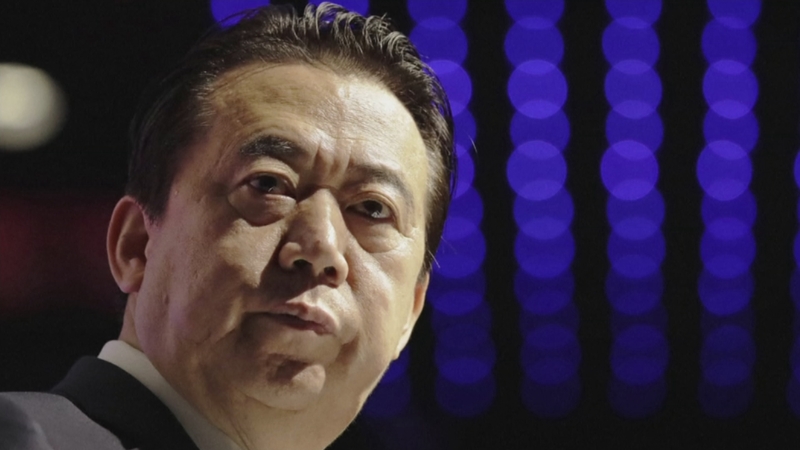 France has opened an investigation into what’s being called the “worrying disappearance” of the Chinese head of Interpol, Meng Hongwei. He left the organisation’s headquarters in Lyon for a trip back to China a week ago, but his family haven’t heard from him since. One Hong Kong-based newspaper claimed Mr Meng had been “taken away” for questioning, but there’s no word on why he might have been held.